Seongmin Lee, KASC 5th (2012) had an interview with the Economist in February 9th, 2013 .His interview can be viewed in an article named “North Korea-Rumblings from below.”<view article here>. 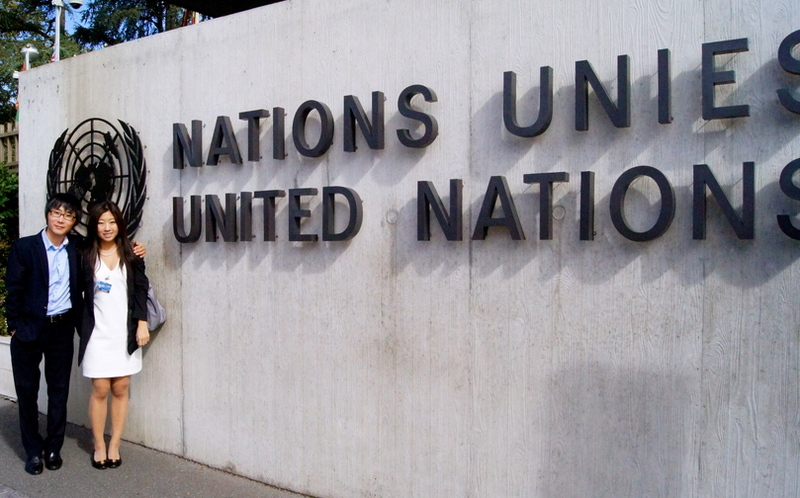 In September, 2012, he also successfully completed a North Korean Human Rights Campaign in Geneva <view article here>. This entry was posted in KASC and tagged cnn, KASC, north korea, seongmin lee, the economist by ISC Admin. Bookmark the permalink.